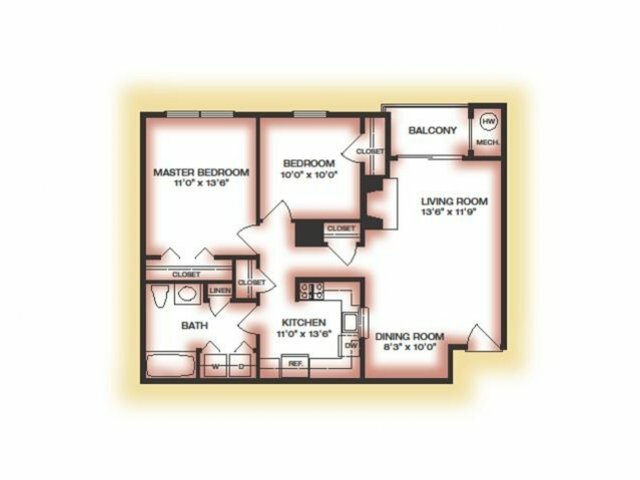 When it comes to layouts, we have beautifully detailed one-, two-, and three-bedroom floor plans to choose from. 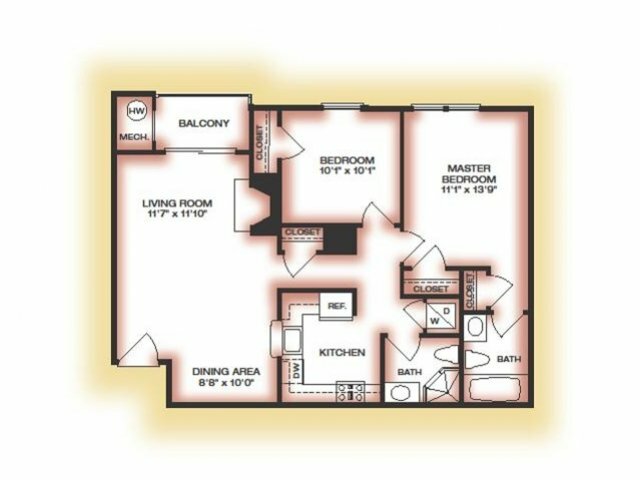 So whether you are looking for a one-bedroom apartment in Warwick, RI or you opt for more room with two or three bedrooms, we have what you need. 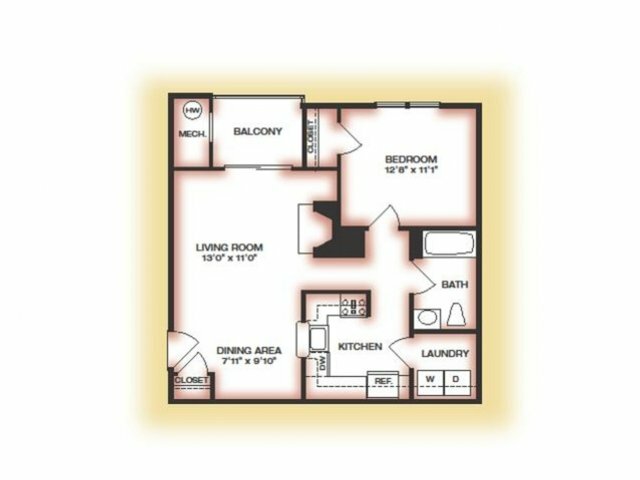 Features like nine-foot vaulted ceilings, central air conditioning, and our natural gas fireplaces with built-in entertainment centers mean our spaces are comfortable and homey without giving up anything when it comes to style. 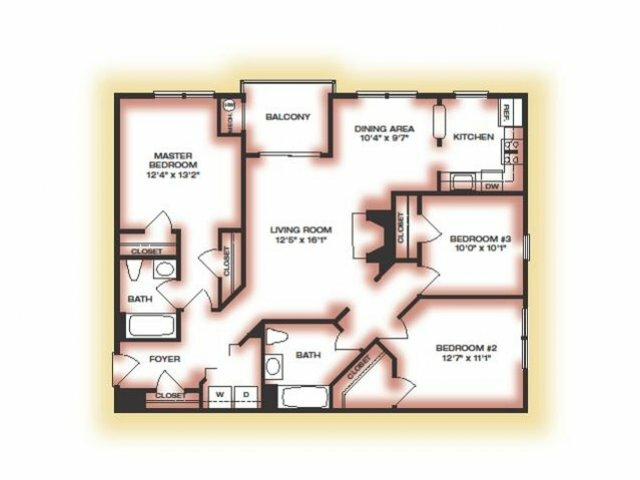 Practical, functional layouts combine with appealing finishes and thoughtful details that make our homes easy to navigate, with optimal storage, and that provide the latest technology, all in a beautiful, stylish package. 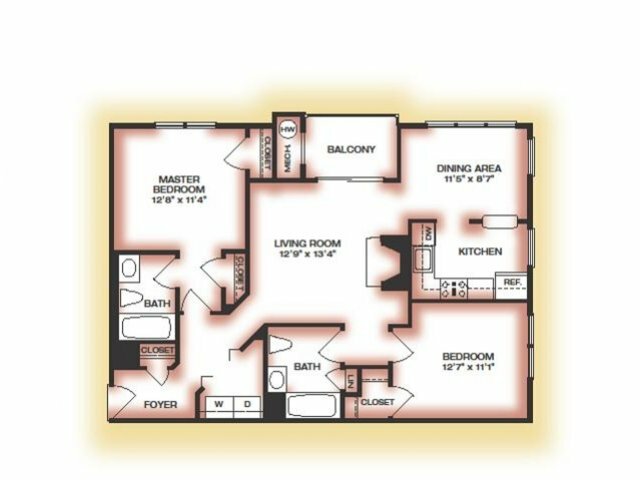 Don’t forget that we have a slate full of community amenities and an excellent location too! 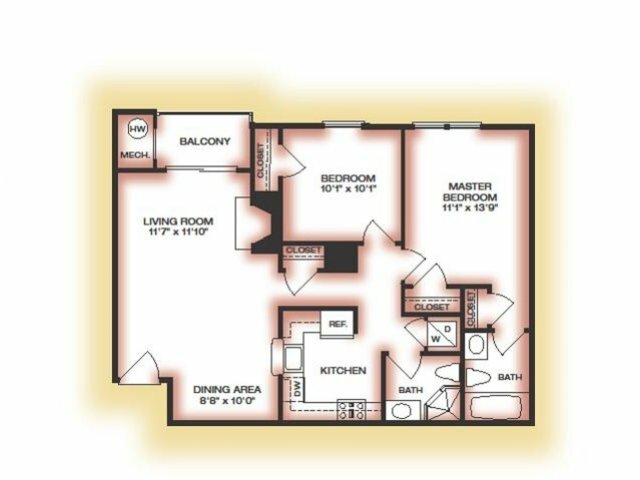 Browse through our photo gallery to see for yourself just what we offer. 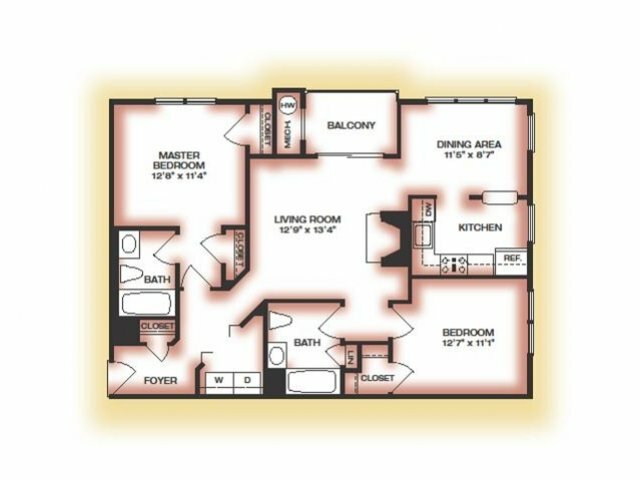 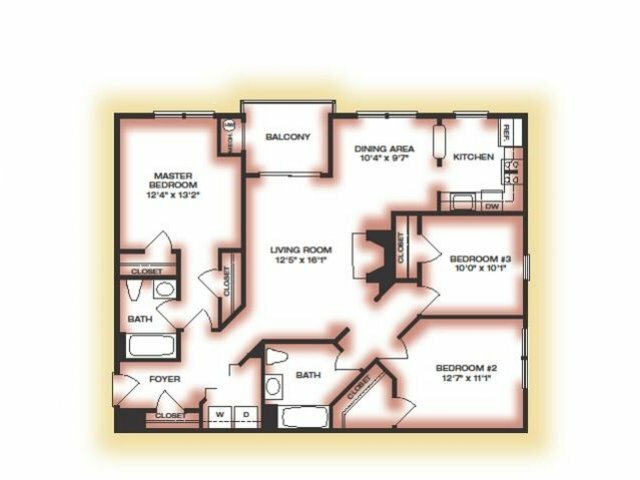 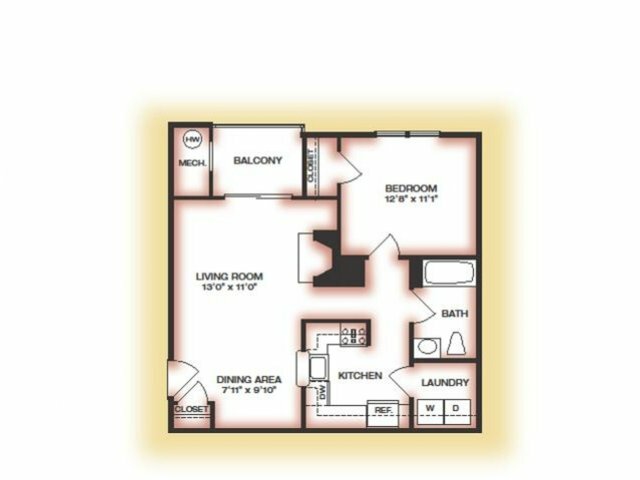 Check out our floor plans to see what’s currently available and contact us today for more information!